Welcome to the city block for all your medical & business needs! 680 North Lake Shore Drive is situated on an entire city block in the Streeterville neighborhood. 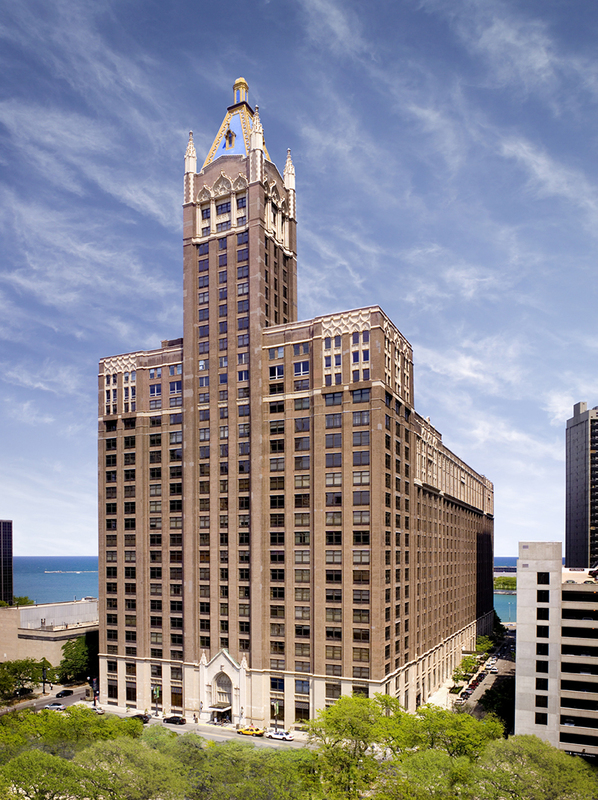 The building, bounded by Lake Shore Drive to the east, McClurg Court to the west, East Erie Street to the south and East Huron Street to the north, is conveniently located less than a block from Northwestern Memorial Hospital and the downtown Northwestern University Campus. Managed and Owned by Golub & Company and TopMed Realty. A city within a block. A vast array of retail amenities, located in 680 N Lake Shore Drive, creates an extraordinarily productive business environment. Secure indoor parking at competitive rates. Concierge Unlimited International (CUI) provides concierge service to all 680 N. Lake Shore tenants since 2001. The building has 24-hour security. 680 N. Lake Shore Drive has partnered with In-telligent to keep its tenants, residents, and visitors as informed and safe as possible, at all times. Need an essential or to pick up a prescription? Not to worry. The building houses its own Walgreens. Need a caffeine boost. 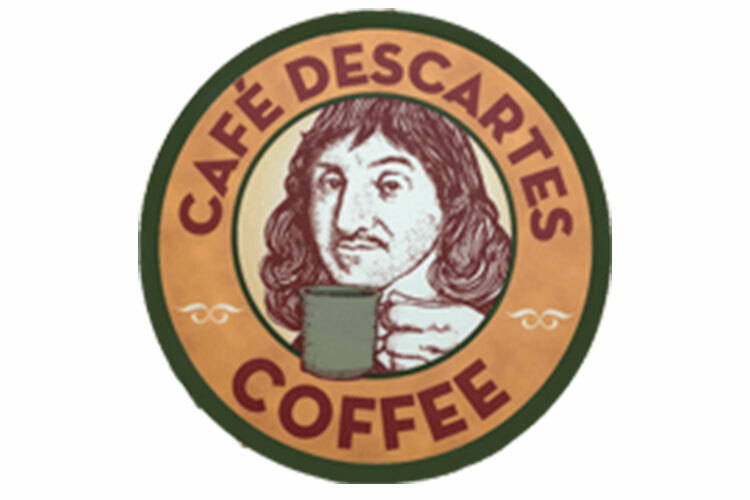 Cafe Descartes offers an assortment of pastries and coffee selections throughout the day. For your cash and banking needs use Fifth Third Bank. 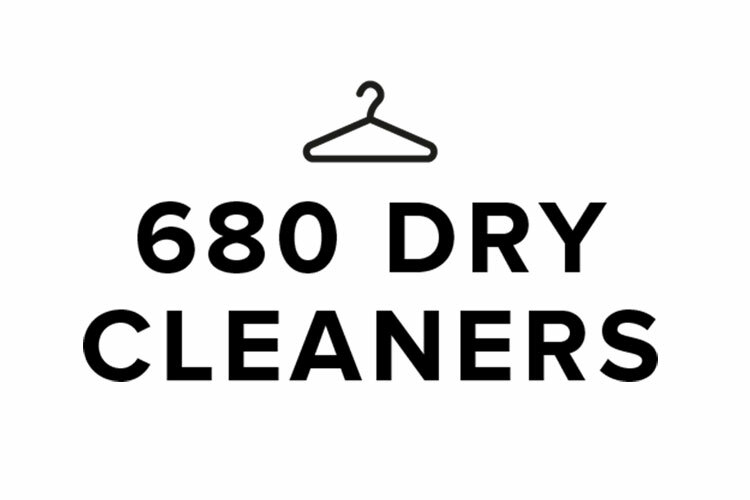 Don't have time for dry cleaning? We have one right here! Offers a wide selection of paints and tools at your disposal. Need some skin products or your hair done? Get your morning cracking with breakfast or lunch. Your new place of medical business awaits you.